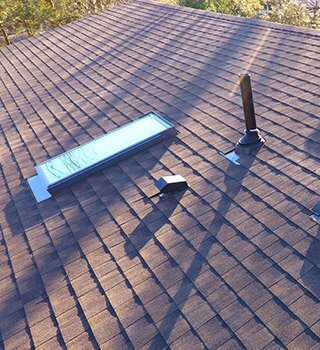 Looking for a roofing contractor? 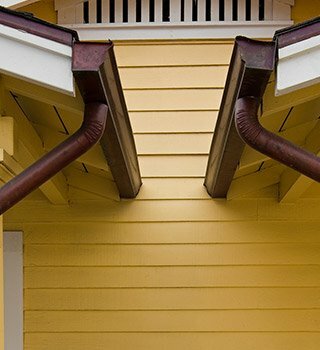 Need siding replacement? 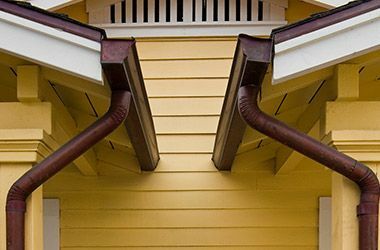 Want to see what seamless gutters can do for you? 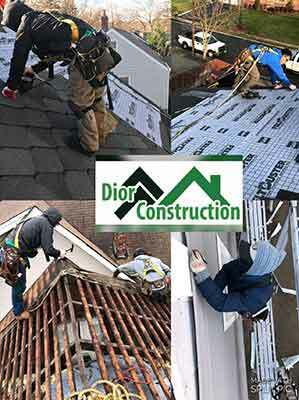 Let Dior Construction show you the way! 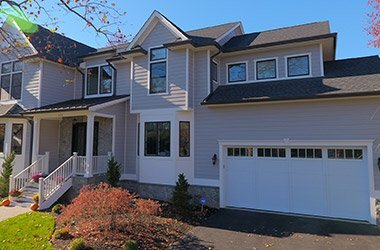 Dior Construction is a family company specializing in roofing, siding, and gutters for residential and commercial properties. 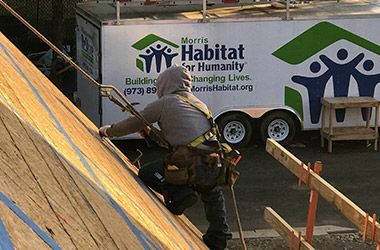 We have been serving Northern New Jersey and its communities since 2010. Fully licensed and insured we are capable of financing your next project and are absolutely committed to the satisfaction of all our customers. Of course, even the best products will not live up to their potential when handled improperly. 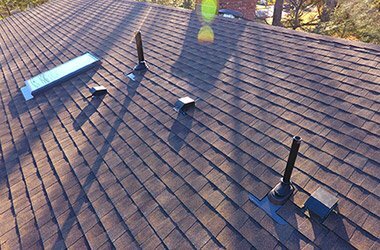 Dior Construction assures you’re getting quality workmanship, ensuring your choice of roofing, siding, or gutter is installed properly. But you know what’s even better? Our services are available at affordable prices. This means you won’t have to compromise and choose between quality and working with a budget! 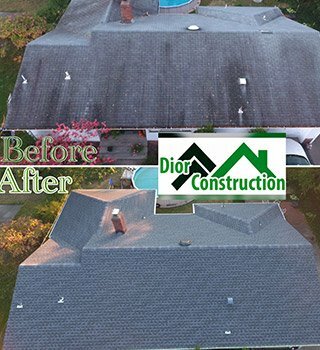 Dior Construction sets itself apart from other residential and commercial roofing contractors by ensuring all our customers are making educated decisions with the options available to them. 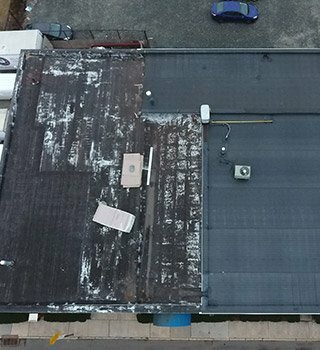 We do this by walking them through all the steps in roof replacement and teaching them how a roofing system’s different components work together to protect their how. Armed with an understanding of how their roof works and what it needs, customers can then make an informed choice. 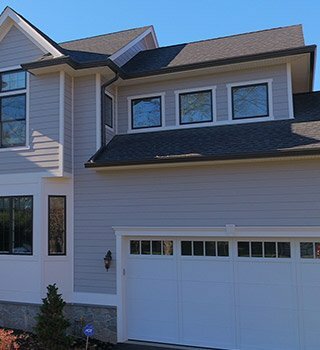 Find out for yourself how Dior Construction bested other local roofing contractors to be part of the Best of Houzz 2016, Best of Home Advisor 2016, and Best of Thumbtack 2015 and 2016 lists by calling (201) 470-5077. You can also leave us a message through our Contact Page and we’ll promptly get back to you to and schedule a consultation. 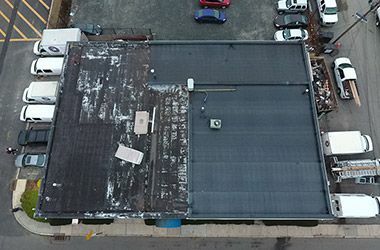 We incorporate drones to monitor your job before, during, and after so you can see what we see! 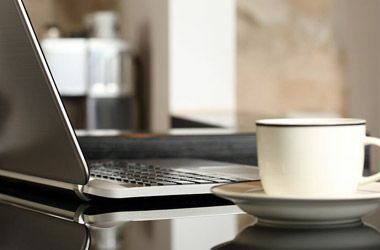 We manage all facets of your job digitally through a cloud based system so we can ensure a seamless process from start to finish and onward. We offer 100% Financing and accept all major credit cards and checks. We have 18 experienced employees who receive on-going education and safety training.